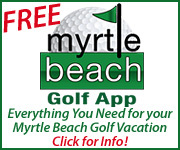 Myrtle Beach, SC is home to The Golf Channel’s reality series the Big Break for their upcoming 22nd season, which will premier on The Golf Channel on October 7. 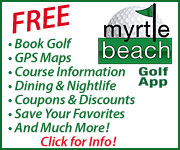 The Barefoot Resort golf courses: Fazio, Dye, Love and Norman as well as other popular Myrtle Beach golf courses are featured throughout the show. 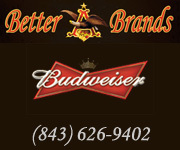 The filming of the show was completed earlier this summer. 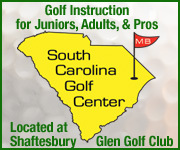 The contestants have not been revealed, but six men and six women will compete in a variety of golf challenges for the chance to win prizes and an exemption to compete in the 2015 PGA Tour and LPGA Tour. 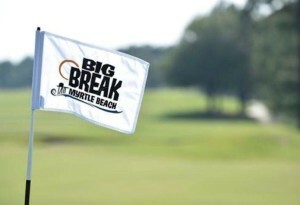 Be sure to tune in and watch Big Break Myrtle Beach, October 7th!